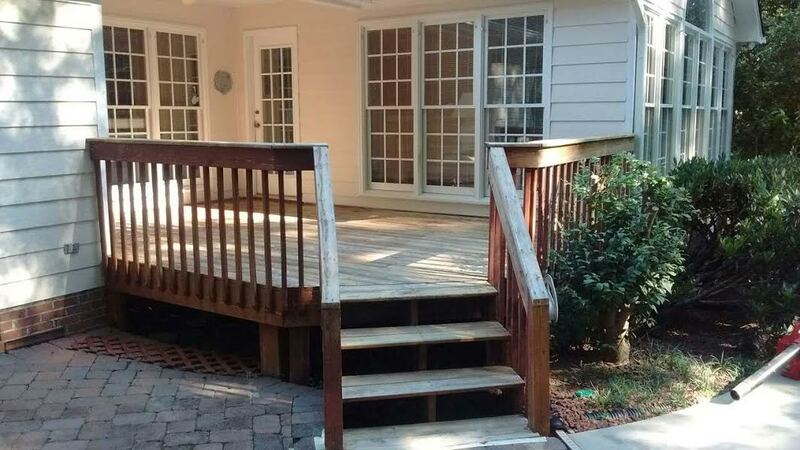 The elements can do a number on your deck. 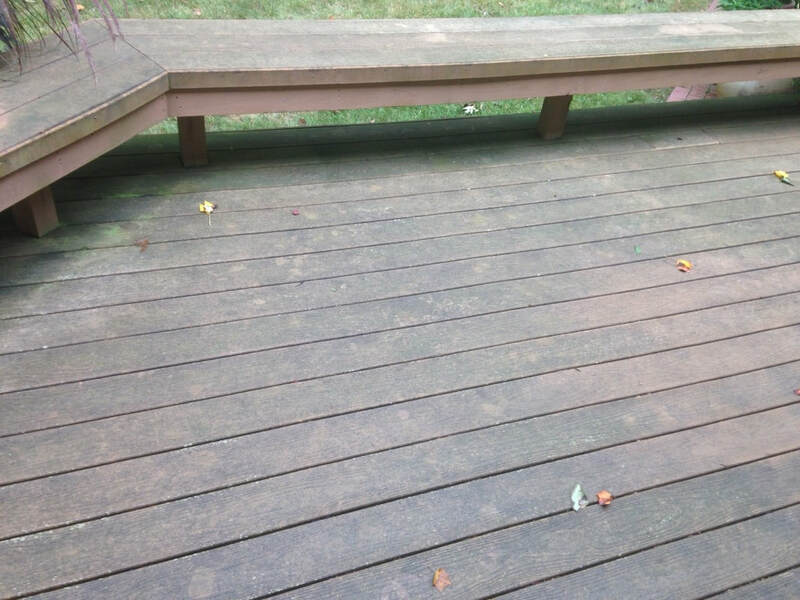 Without proper maintenance, discoloration, weathering, softening of the wood or abnormal warping can ruin your deck. 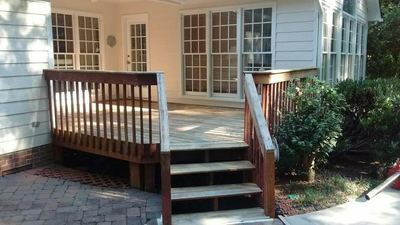 Save money with our proprietary restoration system that can save your deck from needing replacement by removing all the dirt and mildew. 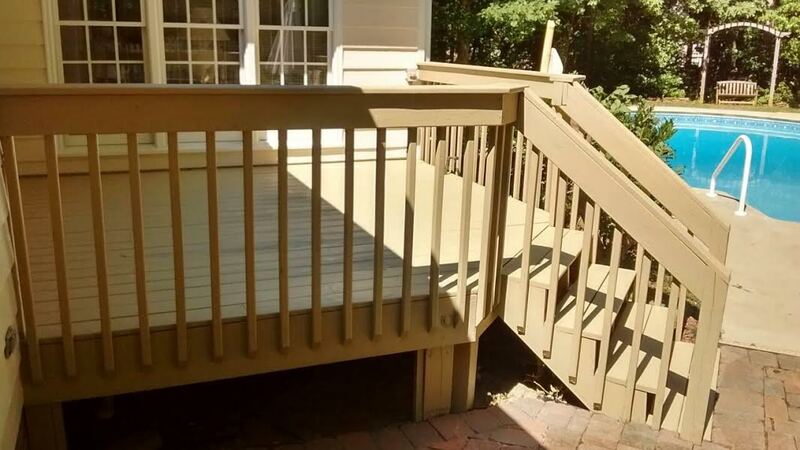 Our low-pressure system also ensures that we tenderly apply the best care to your deck without damaging it in the process. Without properly staining your deck, the wood will be exposed to the elements and the benefits of a cleaning will be quickly undone. 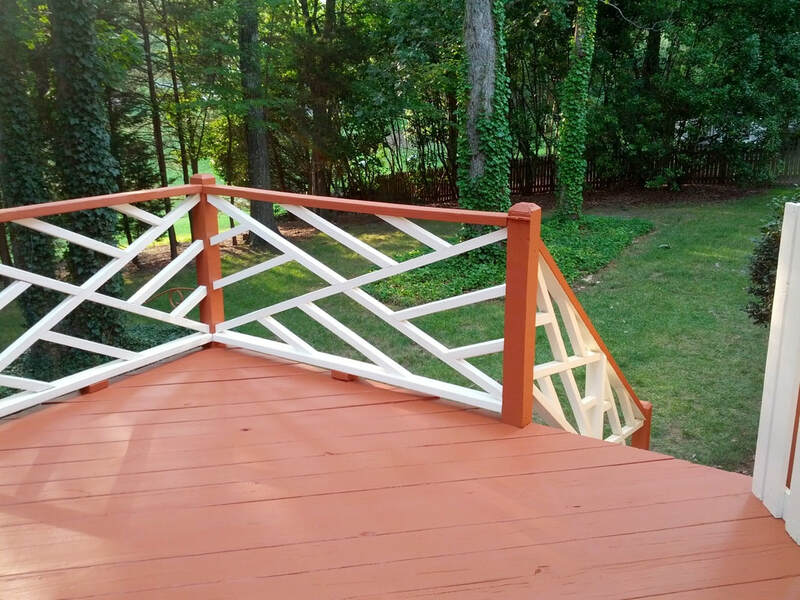 At A Paneless Perfection, we offer a variety of staining services, from a clear coating to a semi-transparent to solid multi-colors. 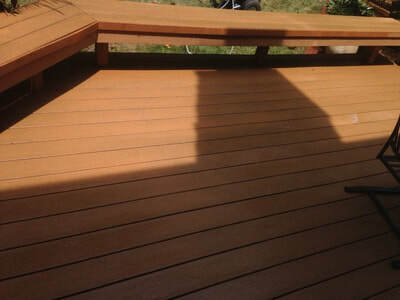 When we stain a semi-transparent or a solid color(s) we spray it on for an even toned, professional result. We always tape off all surfaces to prevent over spray. 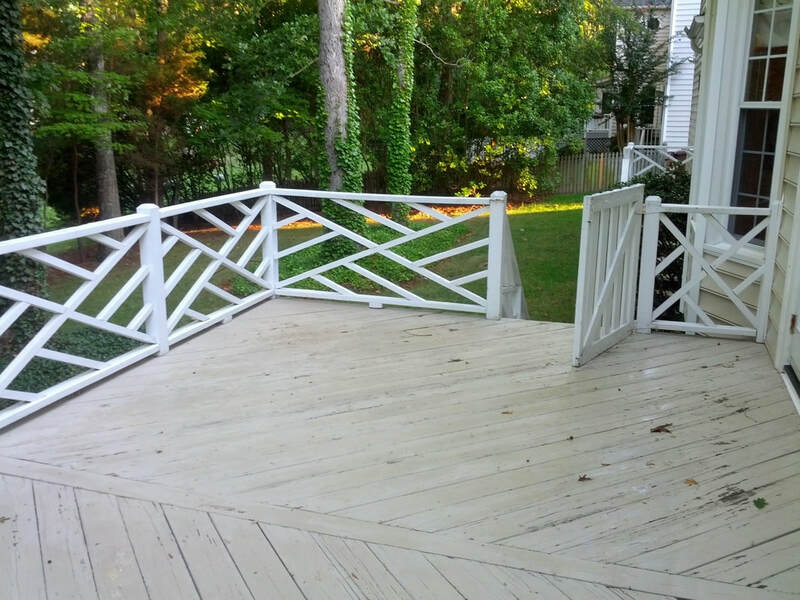 Our deck and fence cleaning system will eliminate mold and mildew restoring the wood, composite, or vinyl to like new condition. Using the incorrect pressure and solution can cause irreparable damage or allow the mold/mildew come back prematurely. The system does the deep cleaning, no high-pressure is used. Contact us today to revive your deck and/or fence to pristine condition. Most deck cleaning solutions offered are not sufficient for removing mold/mildew. Our system works on composite decks, wood, vinyl, and many other surfaces.